As if we need an excuse! Yes, pretty much. As such, here are our recommendations. These have all been tested for quality by our reviewing staff. Enjoy. It all begins in Maine. Handcrafted spirits, triple-distilled in small batches. Cold River sources the potatoes used for vodka and gin from Green Thumb Farms. This ensures integrity, continuity and excellence. Bottle design is simple and elegant. The nose is slightly floral. The sip? It is smooth with a black pepper finish. Muddle basil leaves, add remaining ingredients, shake over ice strain into Collins glass with fresh ice, garnish with basil leaf. Cold River spirits are available in many states at major markets, restaurants and fine spirits retailers. 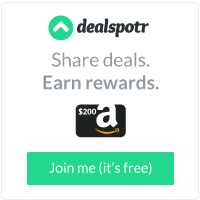 We found it here for $29.99. Dripping Springs is the second oldest distillery in the State of Texas. 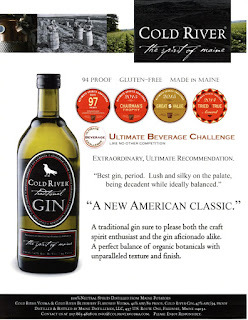 Their gins are Juniper forward, reinvented with rich Southwestern flavors, award-winning, family owned and operated, Kosher certified and gluten and GMO free spirits. 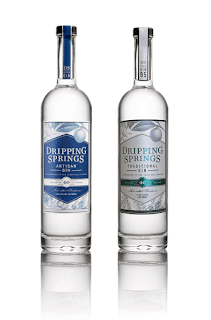 They are crafted about and hour and a half away from Ginae Reviews, in the mineral rich artesian spring waters that are found in the Texas Hill Country. 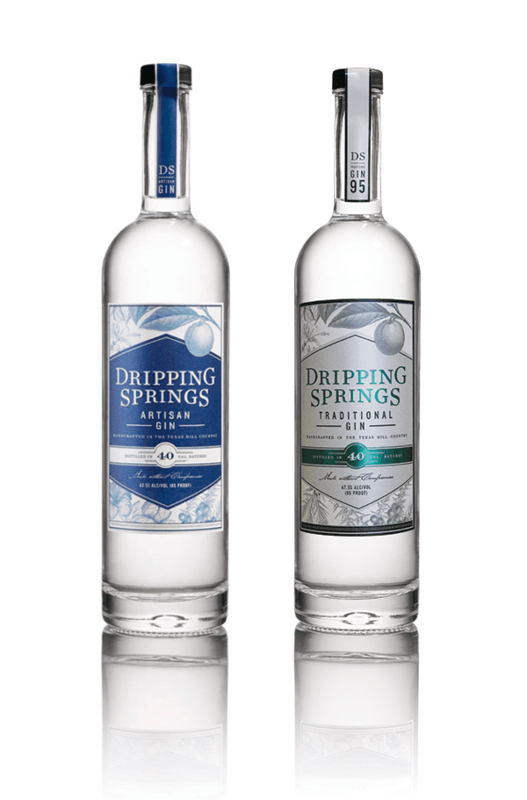 Dripping Springs Traditional Gin is a London dry gin with a spicy/citrus nose and a smooth finish. Dripping Springs Artisan Gin has a floral/spicy nose. Anise is in there too! It has a slightly citrus palate. The finish has a warm kick to it. Delightful. Pour over ice in a highball glass. Garnish with a lime wedge. Mix it. Add mint and pineapple gum syrup to a Mason jar and muddle or crush well. Fill glass with ice and add gin & lime juice. Top off with Topo Chico. Garnish with a pineapple wedge. Build over ice and garnish with an orange twist. You will find a bottle of Traditional Gin from here, for $24.20. The Artisan Gin is available for $36.49 from this juncture. Frey Ranch Estate Distillery accomplishes what other distilleries wish they could do. All of the seeds and grains used in production (barley, corn, rye and wheat) are grown on the Frey Ranch property (1,200-acres in the heart of Nevada's Great Basin Desert). Frey controls production from grain to glass. The end results rest on the palate of the consumer. Frey Ranch Gin is an award-winning spirit which is complimented with juniper berries and sagebrush. It is blended with botanical's which are sourced from the world over. The nose is floral. Somewhat earthy. The palate is clean and smooth with only a slight burn, which, we suspect is from our allergies. Enjoy it neat. Build over ice. Add a float of Frey Ranch Absinthe and garnish. Frey Ranch has a neatly done, "Where to Buy," page here.